The 1 yellow dot Dunlop Competition squash ball is perfect for intensive player seeking faster squash ball and with more bounce than the official ball, the Dunlop Pro. The Dunlop Competition squash ball is a 1 yellow dot ball. 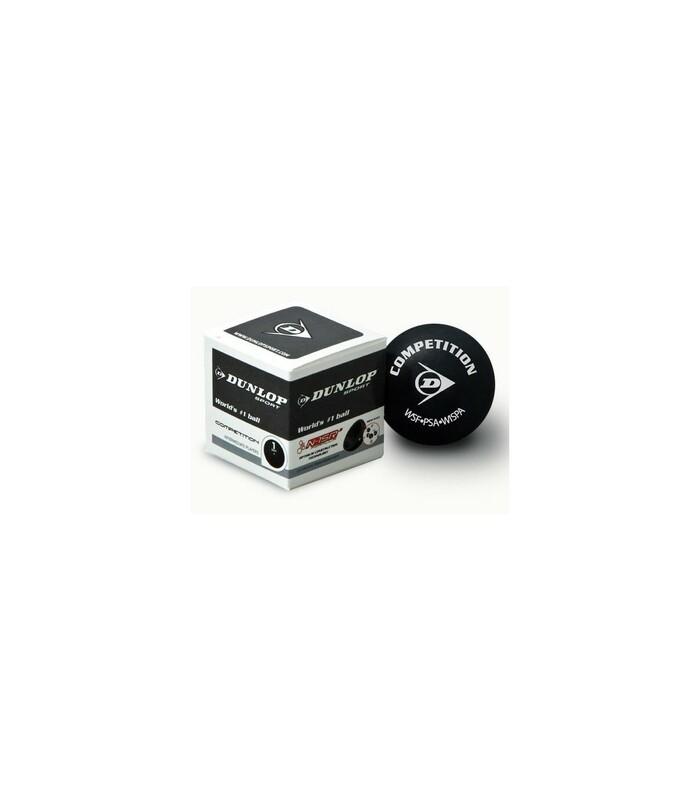 It is a perfect squash ball for starting or intermediate players. The Dunlop competition squash ball has a bounce which is 10% lower than the Dunlop Pro squash ball. With the Competition Dunlop squash ball, you move less than with the Dunlop Pro squash ball. This 1 yellow dot squash ball is a slow ball with a low bounce. So if you are looking for a slower ball and not a very slow like the Dunlop Pro, then the Dunlop Competition squash ball is ideal for you. Dunlop is a reference in the squash sector. This squash ball is ideal for tournaments, but be aware that the Dunlop Competition squash ball is not the one approved for official competitions (this is the Dunlop Pro). 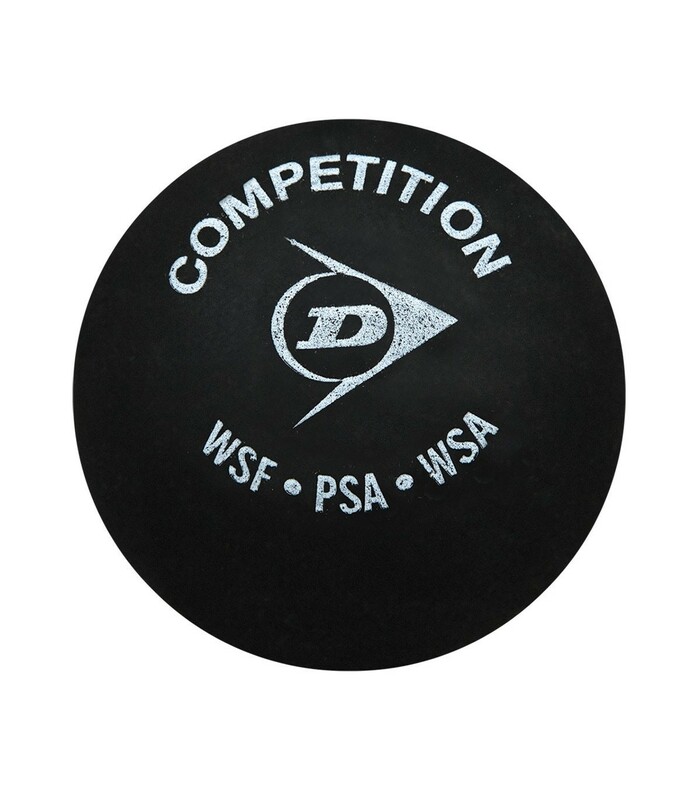 However, the Dunlop Competition squash ball is the official ball of the PSA (Association of Professionals Players), of the WSF (International Squash Federation) and the FFSQUASH (French Squash Federation). 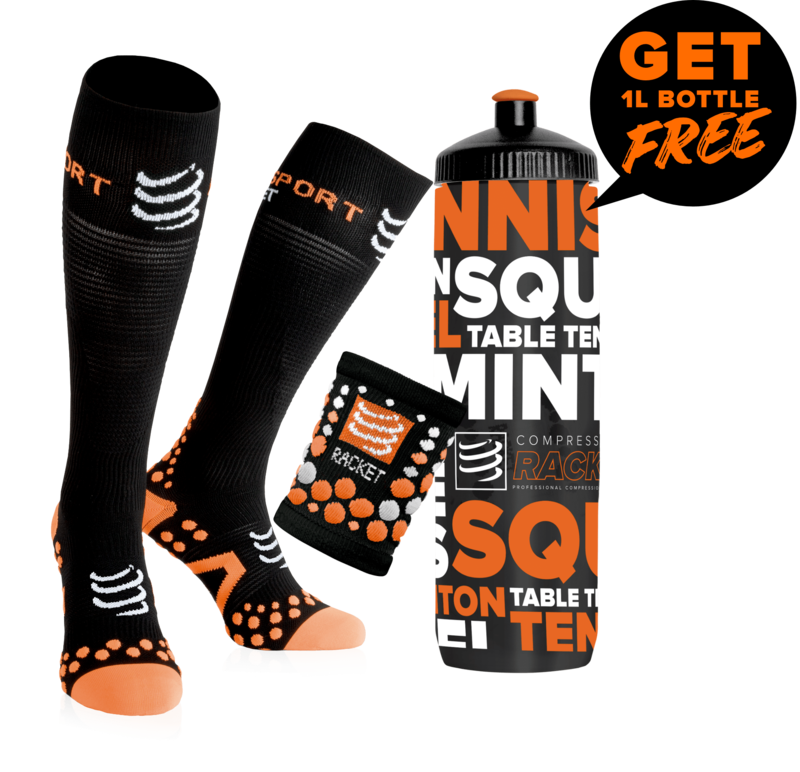 If you’re a squash club player, the squash ball Dunlop Competition is perfect for you, if you have an advanced level. The 1 yellow dot Dunlop Competition squash ball is ideal for advanced players. So if you are looking for a squash ball faster than the official ball, with a higher bounce than the Dunlop Pro squash ball, then, the Dunlop Competition squash ball will meet your expectations.